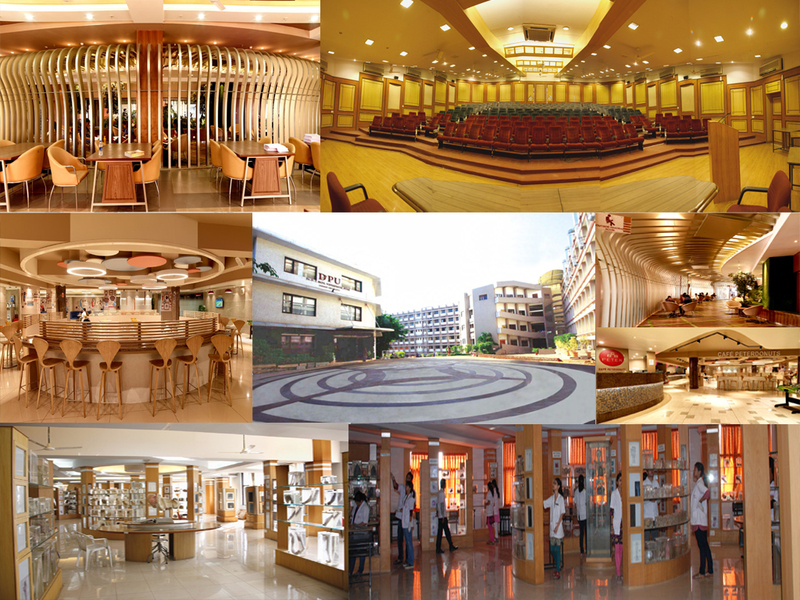 Department of Medicine	Dr. D.Y.Patil Medical College & Hospital Research Centre, Pimpri, Pune. Dr. D. Y. Patil College of Physiotherapy. Pimpri, Pune. 5	 Mr. Pramod Patil, Admin. Officer, Dr. D. Y. Patil Medical College, Hospital & Research Centre, Pimpri, Pune. 6	 Three Student Members	 Ms. Tejaswini Rajesh Phate, Student, II Year, MBBS, Dr. D. Y. Patil Medical College, Hospital & Research Centre, Pimpri, Pune. 7	 Shirin Warikoo, Student, Ist year B. Tech, Medical Biotechnology, Dr. D. Y. Patil Biotechnology and Bioinformatics Institution Tathawade, Pimpri, Pune. 8	 Dr. Lakshmi Shetty, Ph.D. Scholar, Dept. Oral & Maxillofacial Surgery, Dr. D. Y. Patil Dental College & Hospital, Pimpri, Pune. 9	 N.G.O	 Dr. (Mrs.) Ruby Chattwal, Treasurer, Rotary Club, Nigdi. Pune.